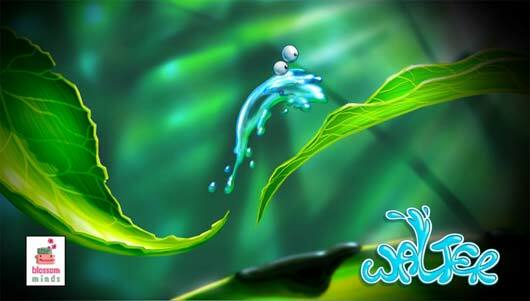 Newly formed developer Blossom Minds has declared that its first game will be released on XBLA. Citing a departure from the bureaucracy of working with big publishers, they want to improve their internal communication and increase the speed of releasing games. They are staying away from mobile platforms in favor of developing a more traditional controller based game. In doing so they hope to push the limits of the platform and have some new ideas of there own. With a new focus on creativity they are hoping to “blow the minds” of a few folks as well. We’re excited to see what they come out with.